Book rooms for your trip to Medellín, Colombia at one of our recommended hotels below. Check back for new hotels and room specials - list regularly updated. 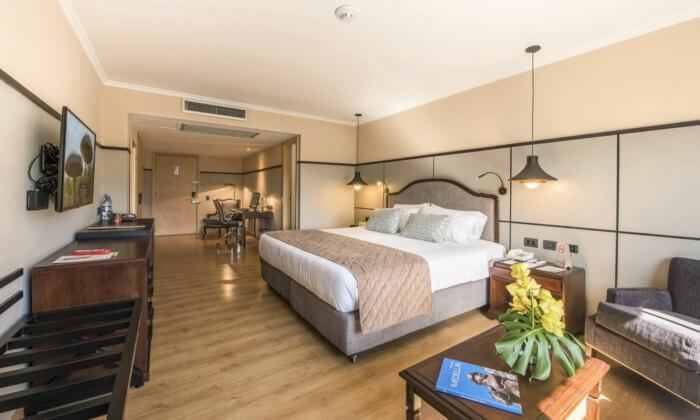 Book your stay at one of our preferred hotels below for your trip to Medellín, Colombia for Vape South America Expo 2019. You can also book a place to stay using AIRBNB. Feel free to contact us anytime if you have any questions about hotel bookings and accommodations.